Today I'm going to share a easy homemade papaya pudding.Its a very easy to make nutritious pudding with few ingredients. 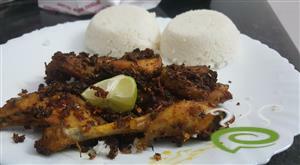 Kethels Chicken Fry is authentic and awesome in taste and flavor. 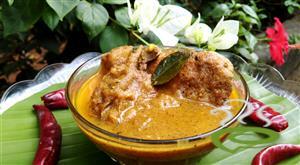 Kethels Chicken is an exclusive of Hotel Rahmaniya, available in Kerala. You will find Kethels Chicken as a specialty chicken dish here. Kethels Chicken is unique and special with young delicate birds selected for the preparation. 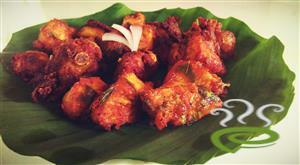 Chicken pieces are marinated in naturally available spice mixture and deep fried to a golden brown color. You can explore a well detailed Kethels Chicken preparation here that can be easily prepared at home. 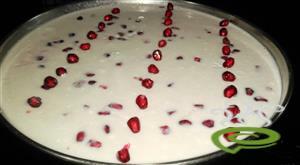 Pomegranate is a crunchy and juicy fruit that rich in antioxidants and vitamins.so here comes a delicious colourful and simple pomegranate pudding with few ingredients. Dates 'n' nuts fudge is a sugar free and natural dessert .We can make it at our home easily by using healthy ingredients and with its ultimate perfection. 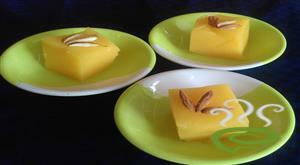 This sweet is loaded with too much of nuts which is preferable for growing kids. The nuts are fried in ghee and then mixed up with dates and rolled . 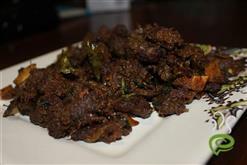 Egg bread kothu is a interesting dish that could be made within minutes. When we look aroumd to taste a different variety dish , this would be a excellent choice for it. all we need is eggs, bread and some spices. 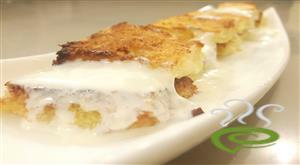 This is an instant chat like recipe mostly favorite for kids. Bread pudding is a bread based dessert popular in many countries.Left over bread can be easily converted into a dessert.My family loves bread pudding very much.